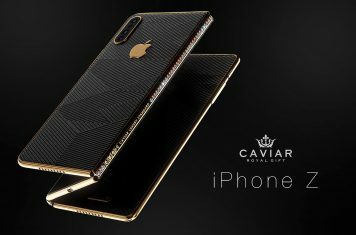 Caviar shows concept of a luxurious foldable iPhone Z that can fold twice, comes with a triple camera and 90 diamonds! 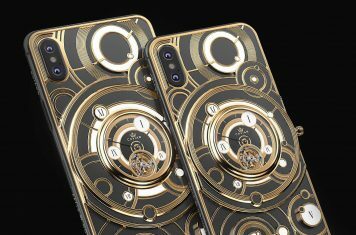 Caviar releases golden Limited Edition of iPhone XS and XS Max. These special Apple phones have a mechanical watch built-in. 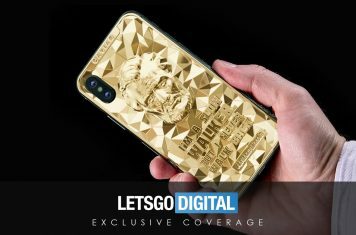 Exclusive: Caviar celebrates President's Day with the introduction of a new collection of 24-carat gold-plated iPhone XS models. 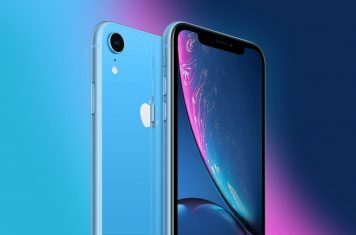 Is this how the next generation iPhone will look like in 2018 / 2019? 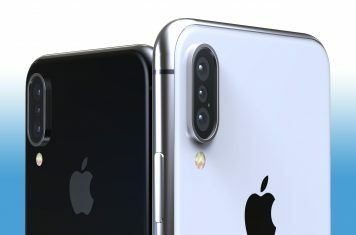 An iPhone with three cameras and 5x optical zoom? 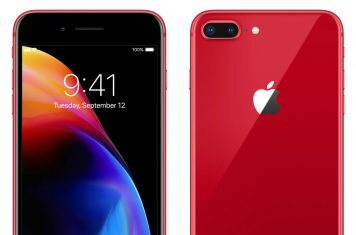 Apple launches a special edition of the iPhone 8 and iPhone 8 Plus smartphones in corporation with the Global Fund RED. 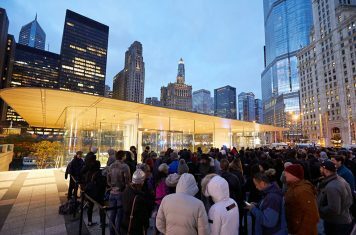 Later this month Apple will release its iPhone X flagship model in 13 additional countries in Europe, Asia and the Middle East. 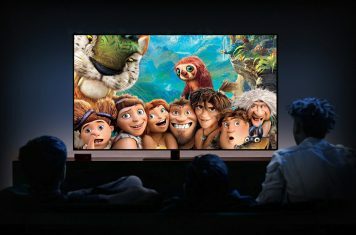 Amazon removed the Apple TV 4K product page from its website. 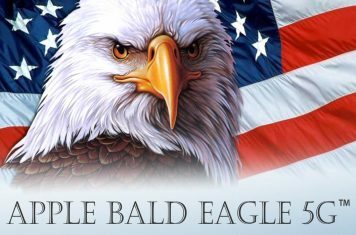 Is it temporarily or will Amazon ban the Apple TV again?